The new homeowners of 80 North Paquatuck Avenue couldn’t pass up this 3 bedroom ranch. 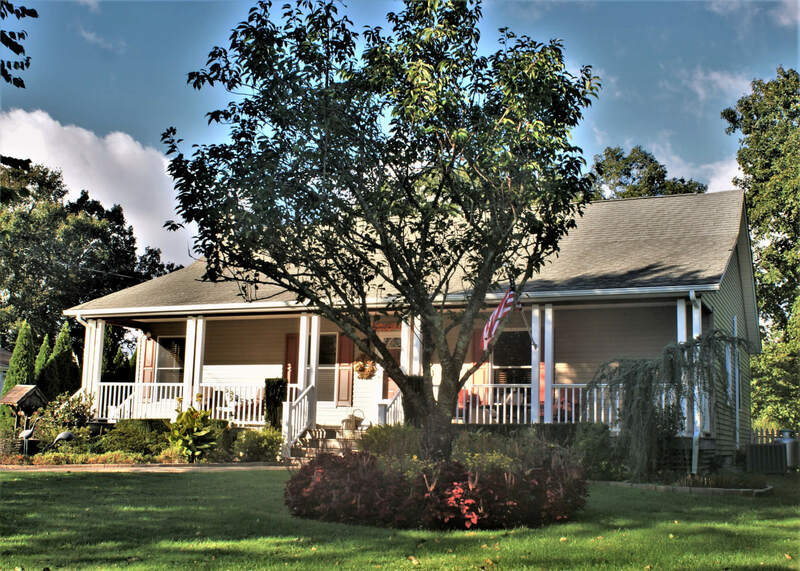 Diamond condition ranch in desirable East Moriches School District. This 3 bedroom, 2 bath home features an open floor plan, granite counters, stainless steel appliances, central air conditioning and a 4 season room. Hot tub, outdoor shower, deck and slate patio make this a must see! Choice of High Schools!